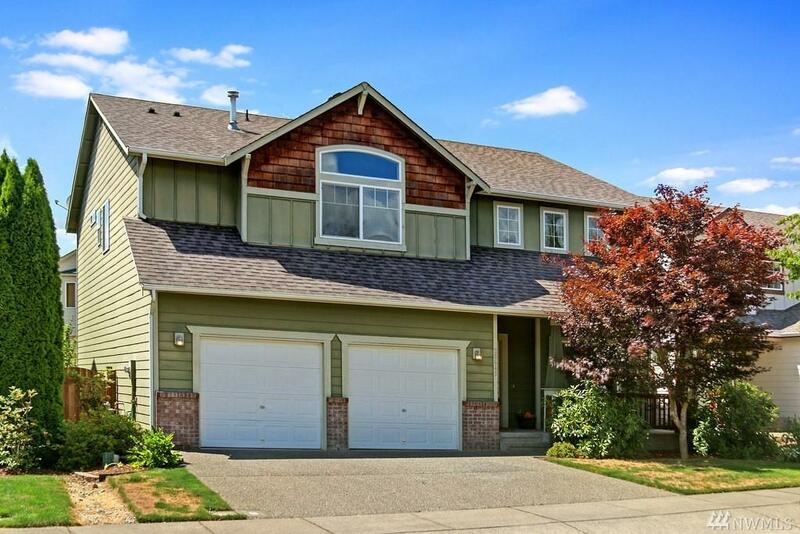 Peeble Creek Craftsman features vaulted ceilings, cozy family room off kitchen with fireplace. Kitchen with all new stainless steel appliances. 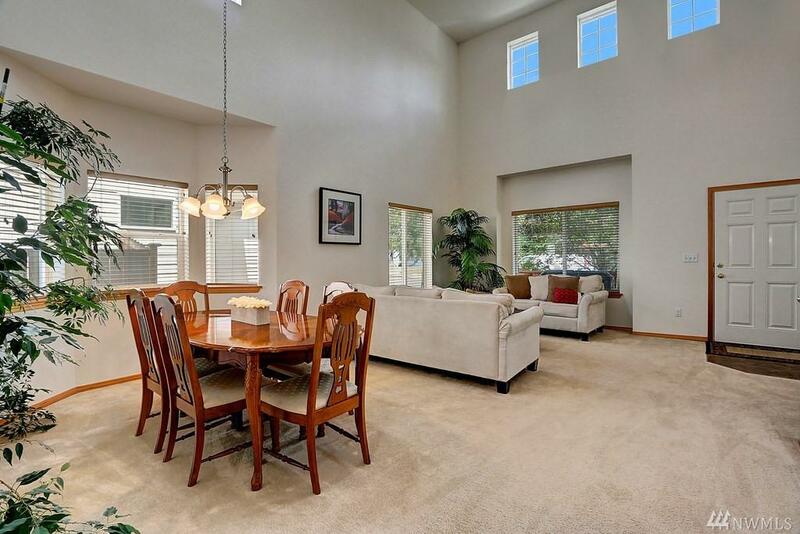 Formal dining + living areas. Main floor bedroom. 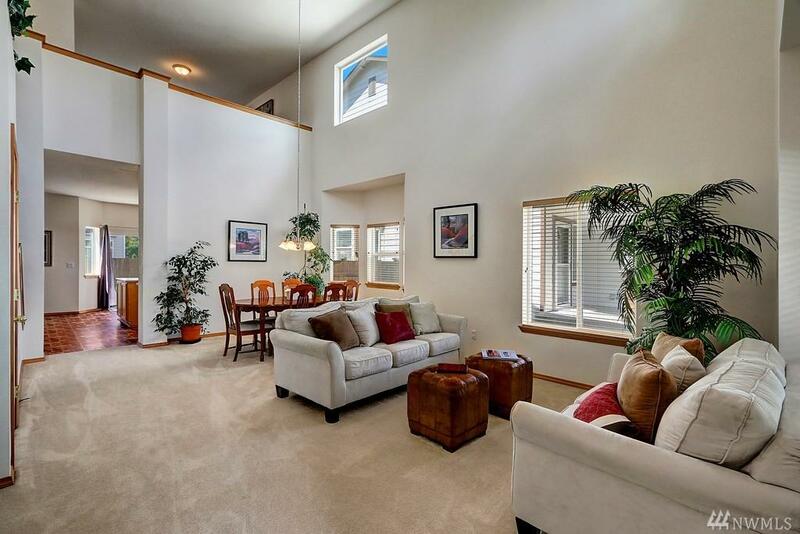 Generous sized master suite with adjoining 5 piece bath + walk in closet. 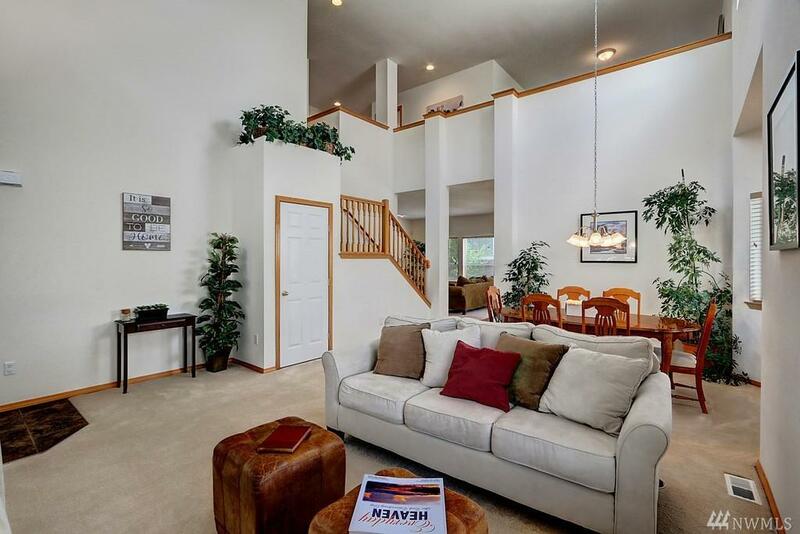 Spacious loft/bonus flex room. Central Vacuum. Covered front porch. Fully fenced back yard with patio. Community playground and basketball around the corner.